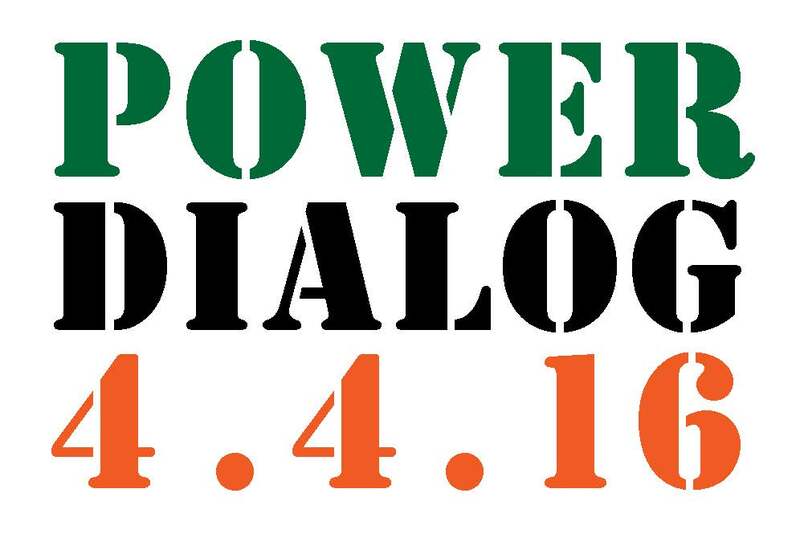 We are circulating this call to participate in the national Power Dialog in April 2016. Help support 10,000 students to engage in face-to-face dialog with state-level regulators in all fifty states. The topic? Implementing the EPA’s Clean Power Plan. How will it work? Hundreds of faculty nationwide will take their classes on coordinated field trips to their state capitols to meet with state officials. The Dialog gives students a voice in critical decisions that will determine their future, and the future of the earth. Under the Clean Power Plan, each state is required to come up with a plan to meet the global warming pollution targets set by the EPA. New York, for example, has to cut the emission rate from the power sector by at least 44% by 2030; in Ohio the required target is 28%; in Texas, 38%. Power Dialog teams are already forming in PA, DE, TX, NY, IN, CO, GA and MI. Please sign up here to join our mailing list and get more information. With the action now beyond the partisan wrangling of Washington and the state legislatures, students can gain both a powerful learning opportunity and a real voice in the policy process. The Power Dialog is not a lobbying effort. We have no collective policy agenda for which we are advocating. Rather it is a learning opportunity for students, and also a chance for students to share their own individual thoughts and policy insights. State officials will welcome visits from unusual suspects. Hearing the voice of students—young people who will live to see the late 21st century first-hand– will provide a fresh perspective, focused on the long-term impacts of today’s policy decisions. Here is the basic vision: environmental studies, economics, politics and sociology classes from across each state participate, five hundred students total. Each school nominates one student representative. At the Power Dialog itself, the 15 student representatives are on stage with the state officials in charge of implementation for the Clean Power Plan. The University President introduces. State officials spend 30 minutes presenting the Implementation Plan. Student representatives then engage the officials in 45 minutes of Q&A. This is followed by half an hour of Q&A from the floor. The Power Dialog can be preceded by a day or half day of participatory student panels and discussion of climate solutions. Institutions can also host their own events on their campuses. Be creative! 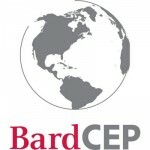 The Bard Center for Environmental Policy, in conjunction with research staff from Resources for the Future, is developing a variety of curricular materials to prepare students for the conversation, and we will be hosting a series of webinars on topics ranging from the Plan’s impact on public health and environmental justice, renewable energy development. Our launch webinar for the Power Dialog is October 7th at noon eastern. Please sign up here to stay informed. If you are interested, along with others in your state, to join students for a visit to your state capitol for a meeting with the relevant state officials, please let us know. We will connect you with other interested professors, students and university staff in your state. If you would like to be the contact person for your college, university or high school, please plant a flag on our interactive map today! President Obama will make a commitment in Paris on behalf of the US to reduce emissions by at least 30% by 2030. What happens at the state level in terms of the Clean Power Plan will determine if that commitment is met. The Power Dialog provides an effective (and fun) way to engage students on a real-time basis in this critical decision process, with a profound impact on their future. Get involved, and help us will start scheduling our trips to Phoenix, Nashville, Salem, Tallahassee, Boston and Peoria. This is some amazing work and such a creative way to get the voice of the younger population out there! I am learning more about this in my Environmental Policy course at Moravian College. I am excited to attend this event and hope the turnout will get the whole nation interested.